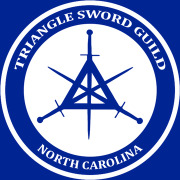 The Triangle Sword Guild is a nonprofit group dedicated to the research and practice of Historic European Martial Arts. Our purpose is to reconstruct and learn the martial traditions of medieval and renaissance Europe through a combination of historic research and martial training. 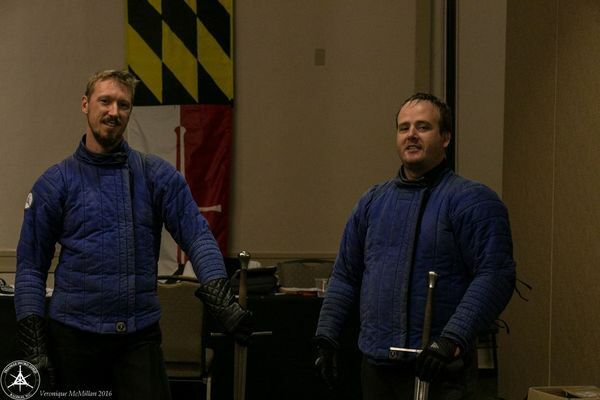 Our focus in primarily on the German Liechtenauer tradition, beginning with the longsword and moving toward other weapon forms.